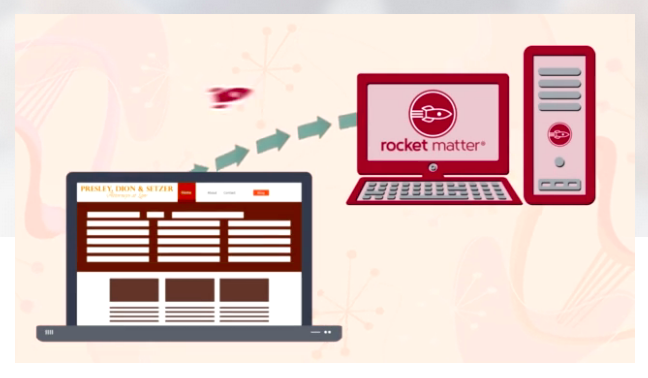 Rocket Matter, the leading cloud-based legal software program, recently announced the launch of Rocket Matter Intake. 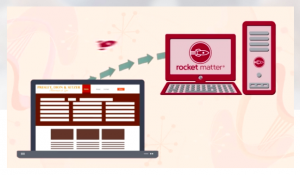 This new process connects a law firm’s website to Rocket Matter’s practice management and time and billing software to automate the process of gathering new client information. This client intake process can be utilized by law firms in many different ways. For instance, when a new client comes into the office, the receptionist could hand him/her an iPad instead of a piece of paper to collect the typical name, address, and other necessary information. Not only does this reduce errors and save staff time because it’s being entered by the client, but it also enables the firm to then use that data to create engagement letters, wills, motions, or any number of documents with just a few clicks. As the old adage goes, a picture is worth a thousand words (and a video may therefore be worth a million), so I urge you to spend just over one minute and watch the video below to see this powerful new feature in action. To learn more about Rocket Matter or its new Intake Forms, click here.